BE MARKETING SAVVY--By Holden DeMayo [@holdendemayo] Every business that hopes to make a living in retail needs to have a heads up when it comes to marketing to the public. In a nutshell, the companies that are creative in communicating “what they sell” to the public will survive in any economy. That’s my call after 40 years in the magazine business. Advertise. Use Social Media. Have a PR and Marketing plan. 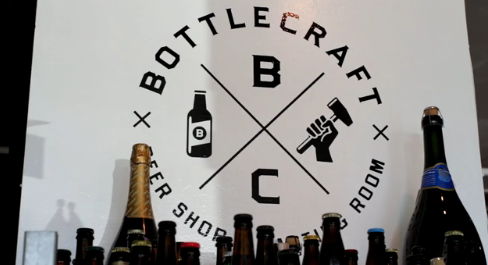 One savvy company that successfully sells craft beer to the public is called Bottlecraft Beer Shop & Tasting Room. Just after the first of the year, Bottlecraft marketing gurus published a story on their blog that shows how savvy the retailer is when talking beer, especially craft beer. Brandon Hernandez, Local beer and food freelance writer for The Reader, West Coaster Magazine and Pacific SD Magazine. 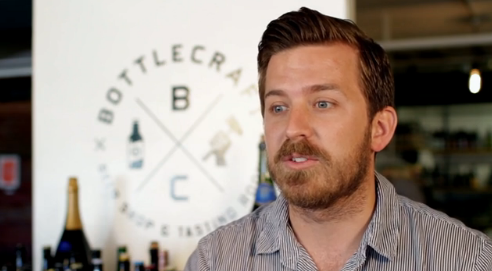 Go to Bottlecraft’s facebook page for the complete article.